Singapore Airlines has officially announced that in order to better utilize its fleet assets and further optimize its entire group's schedule network (including its subsidiary carriers), it has decided to suspend its own operated flights into Jeddah airport and transfer the route over to its low cost long haul unit called Scoot. Currently, SQ operates a 3 weekly service into JED via DXB-Dubai using a 285 seater A330-300. However effective May 2016, its affiliate Scoot will be taking over the route using a 335 seater all economy class configured Boeing 787-800 and flying SIN-JED-SIN nonstop 3 times per week. It will be primarily targeting the high volume labor and religious traffic originating from Indonesia, Malaysia and Philippines via SIN. Turkish Airlines has officially confirmed that as a result of a liberalized bilateral accord signed between Turkey and the Philippines earlier on during the summer season, it shall be increasing its services into Manila airport effective 09FEB16. 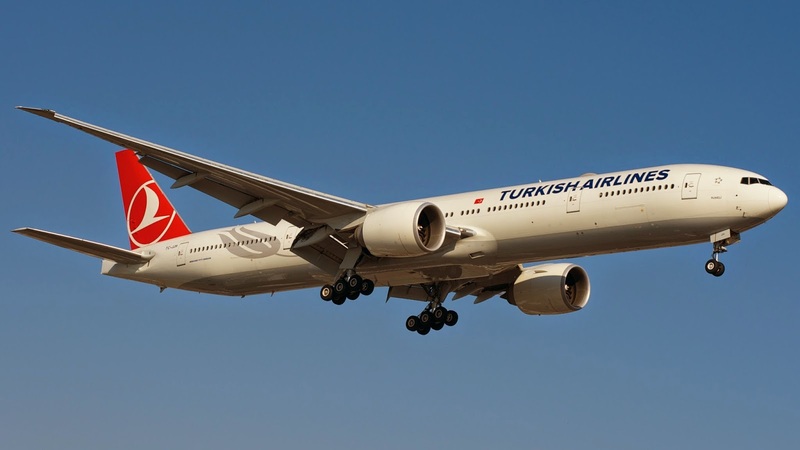 Currently, TK operates 3 times per week nonstop from Istanbul using a B777-300ER. However from 09FEB16 onwards, frequencies shall be increased to daily nonstop with all the additional 4 flights being flown using the A340-300. EVA Air has officially announced that it has signed a LOI with Boeing for the purchase of 24 Boeing 787s + 2 additional Boeing 777-300ERs. All 24 B787s are for the largest variant i.e. the B787-10 which in time will be used to fully replace the carrier's A332 + A333 fleet. With regards to the B773ER purchase, the incremental 2 units results in BR taking up a total of 36 B77Ws once all are delivered. Lufthansa has officially announced that it will be launching new services to San Jose, California aka Silicon Valley in order to cater for the massive need for the city to be directly connected to mainland Europe and one stop to India/Middle East as passengers/corporates who reside in the "Valley area" do not like the commute to SFO airport. 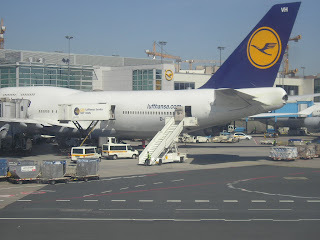 The above mentioned schedule of LH provides excellent connections in both directions via FRA to all of India. LH will henceforth be providing San Jose residents its first direct link to mainland Europe and shall be the second carrier after an earlier announcement by British Airways (few months ago) to operate a new long haul nonstop service to the airport from next summer. 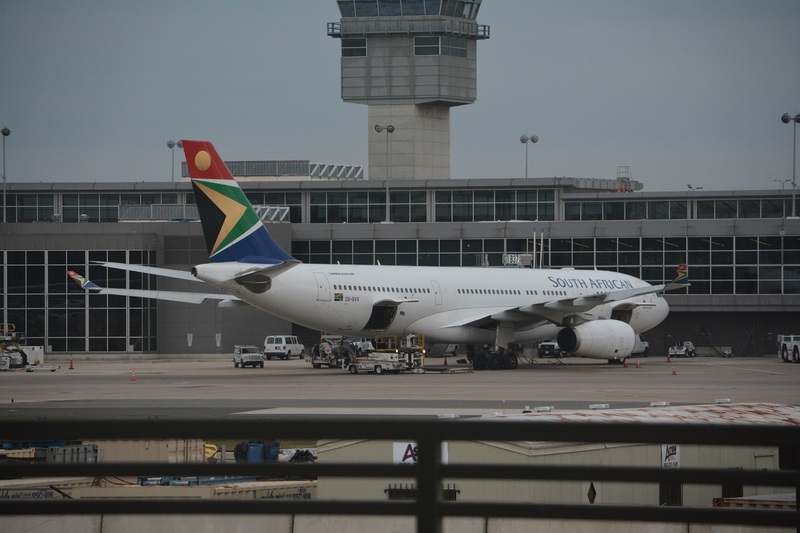 South African Airways continues its high yield focus on regional African growth as part of its turn around strategy identifying key under served markets which have huge growth potential in the long run. Today, the airline announced new 3 weekly nonstop flights from its primary JNB hub to Abuja, the capital city of Nigeria. The market size demand between ABV and JNB in 2014 was 20,000 passengers but this figure is largely under stated because it does not take into account the large number of passengers who first fly to LOS on a seperate ticket domestically and then buy another seperate ticket LOS-JNB-LOS rather than a thru ticket all the way. The 20,000 figure represents those who purchased tickets using one airline all the way back and forth such as W3 via LOS or ET/KQ via East Africa. Very few pax (if any) fly SAA from JNB to ABV because when they land into LOS at 9pm from JNB they are forced to spend the night in LOS which they want to avoid at all costs ! 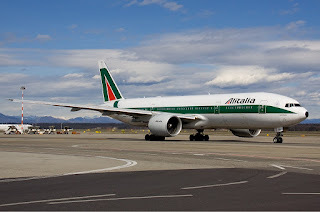 Alitalia has officially announced that as part of its "turn around" strategy it shall be launching 2 new Latin American destinations from the Summer 2016 season onwards. 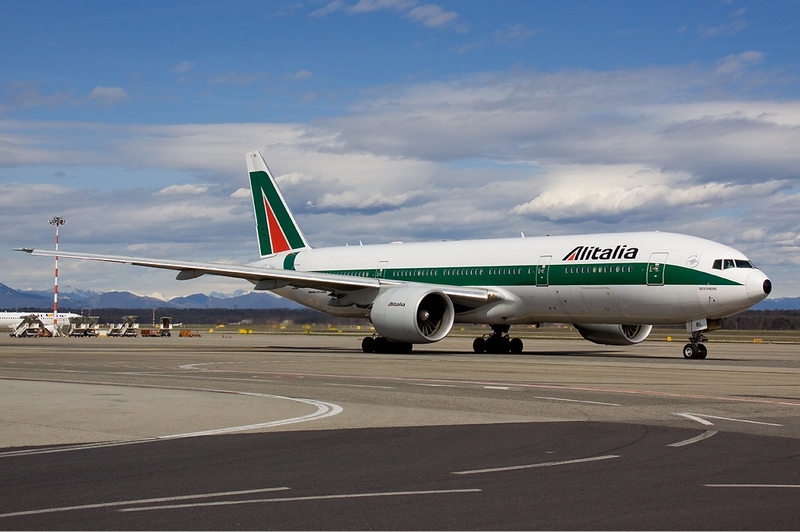 New services will be operated to Mexico City and Santiago (Chile) flown nonstop from its primary FCO-Rome hub base using Boeing 777-200ERs exclusively. SCL will be inaugurated from May 2016 where as MEX shall follow suit a month later. SCL does not warrant any AZ online service what so ever and nor does MEX when AZ can easily instead code share Aeromexico (fellow Sky Team member) across the Atlantic. These flights are in the 13-14 hour flying range time with yields being not so great at all. AZ are far better off using the plane to expand its stronger footprint in USA + launching HKG where O&D demand from both FCO + MXP is very high. 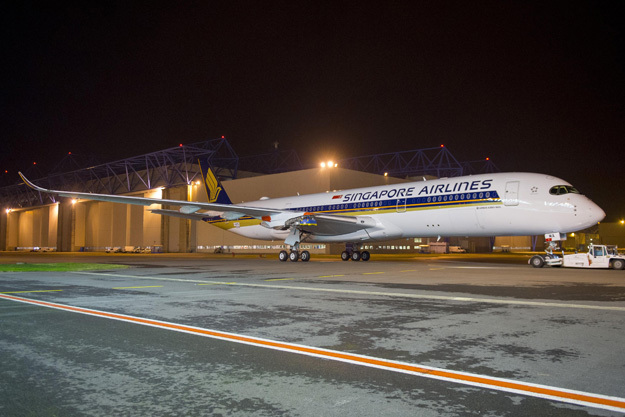 Singapore Airlines has officially announced that it has ordered 7 Airbus A350-900LRs as part of an existing order deal which the carrier currently holds with Airbus. In total SQ has on order 67 A359s with Airbus and these newly ordered 7 A359LRs are part of that deal. SQ has stated that the primary purpose of these 7 units is for it to reinstate its daily ultra long haul service to EWR-Newark and LAX-Los Angeles in USA once the aircraft get delivered in 2018. The cabin configuration will be premium heavy i.e. 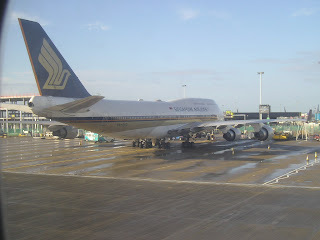 business class and premium economy only. 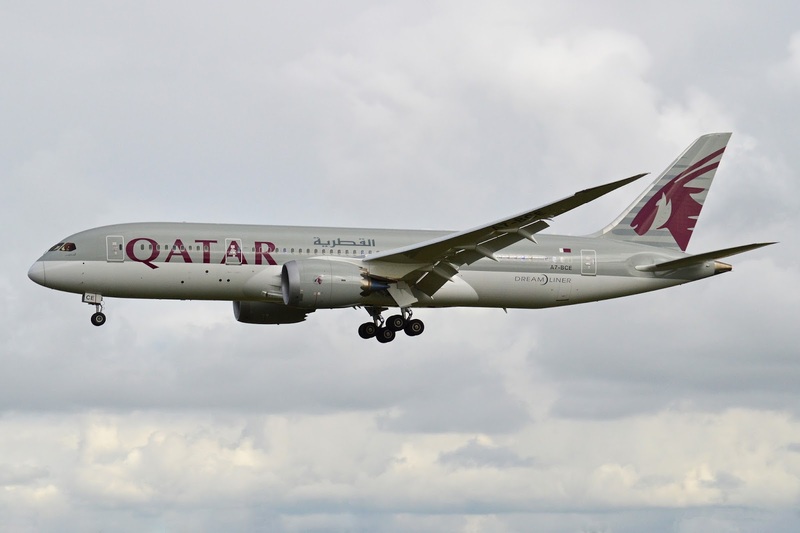 Qatar Airways has officially announced that it will be further increasing capacity on its Australia bound services by adding a new destination effective 02MAY16. QR has open skies to secondary Australian cities such as Adelaide, Cairns and Darwin hence is not bilaterally restricted into these places like it is for SYD/MEL/PER.